Can you tell me the suitable time for solder paste mixing and temperature recovery? What is the Influence on Soldermask Thickness Uniformity? 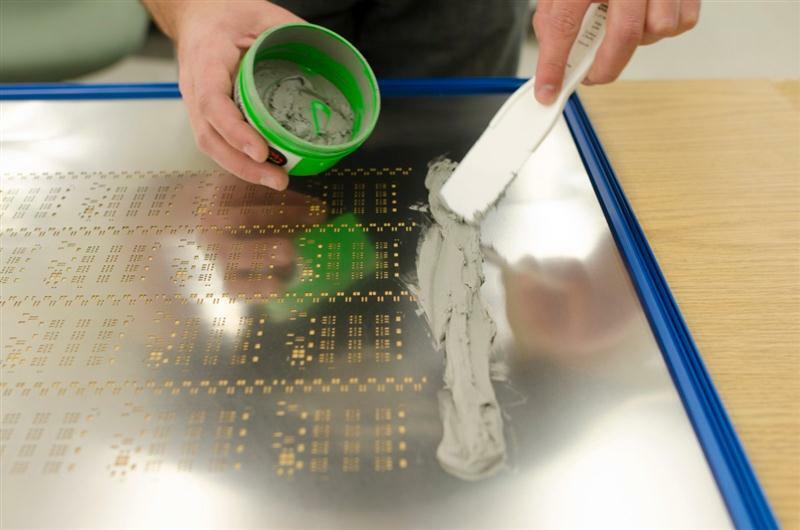 Solder Paste: What Should I Be Using?